What's your assessment of the Federal Reserve's recent actions to help spur the economy? The Fed has engaged in extraordinarily loose monetary policy, including two rounds of so-called quantitative easing. These large-scale purchases of mortgages and Treasury debt were aimed at lifting the value of those securities, thereby bringing down interest rates. I believe quantitative easing has been ineffective at best and potentially harmful. The Fed has effectively replaced large segments of the market with itself -- it bought 77% of new federal debt in 2011, my calculations show. By doing so, the Fed has created great uncertainty about the impact of its actions on inflation, the dollar, and the economy. The existence of quantitative easing as a policy tool creates uncertainty, as traders speculate on whether and when the Fed is going to intervene. It's bad for the U.S. stock market, which should reflect the earnings of corporations. You believe the Fed's mission needs to be changed. The Fed needs to focus on a single goal of long-run price stability. We should remove the Fed's dual mandate of maximum employment and stable prices, which was put into effect in the 1970s. From 2003 to 2005, the Fed held interest rates too low for too long. 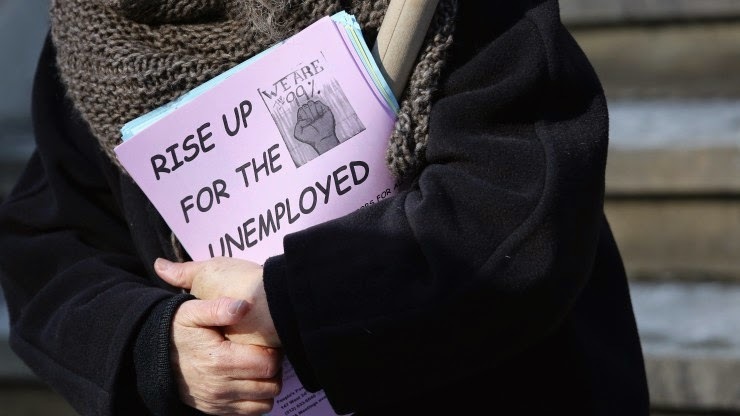 A primary reason was its concern that raising rates would increase unemployment. The unintended consequence was that low rates fueled the housing bubble, which in turn led to the recession and high unemployment. More recently, the Fed has cited concerns over employment to justify its interventions, including quantitative easing. Removing the dual mandate would take away that excuse. That came from a Keynesian!